Slowly but surely, Mozilla is pushing its Firefox OS mobile operating system into new markets. Although the nonprofit had already discussed its approach for India, today it announced it will be launching its first smartphone in the region this week. 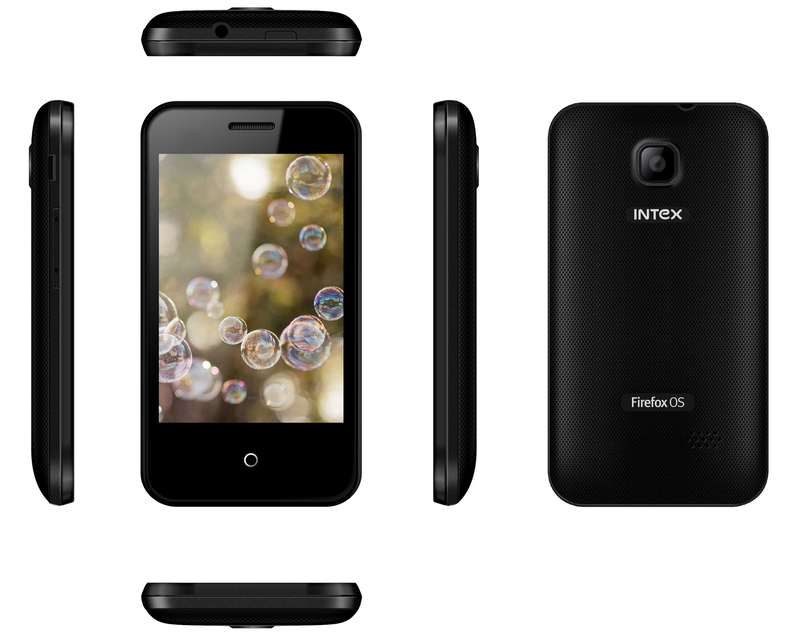 The Cloud FX, developed by Intex Technologies, sports a 3.5-inch display, a 1GHz processor and a 2-megapixel rear-facing camera. The memory is expandable up to 4GB and it supports a dual-SIM setup, as well as Bluetooth and Wi-Fi connectivity. Mozilla has packed in various data monitoring features and several languages are supported out of the box, including Hindi and Tamil. It will be sold to consumers exclusively through Snapdeal.com. Back in June, Intex Technologies said the handset would retail for under 2000 Rs ($33 USD), targeting first-time smartphone users. This is an area Mozilla has always been keen to focus on; aside from its Flame developer handset, we’re yet to see mid-range or high-end hardware running Firefox OS. If there’s a market for the platform, Mozilla believes it’s at the low-end. Firefox OS faces stiff competition in the region, however. Nokia is still pushing its Asha and Nokia X handsets, with plans to release cheaper Lumia devices. Affordable Android handsets are everywhere and newcomers such as Xiaomi are entering the region with fiercely competitive hardware. If Firefox OS wants to carve out some market share, it’ll have to do it with tooth and nail.